As I helped build out the Diversity Committee at VTS, one of our initiatives was creating awareness around different aspects of diversity & inclusion. We accomplished this by setting a ‘diversity calendar’ with monthly themes. 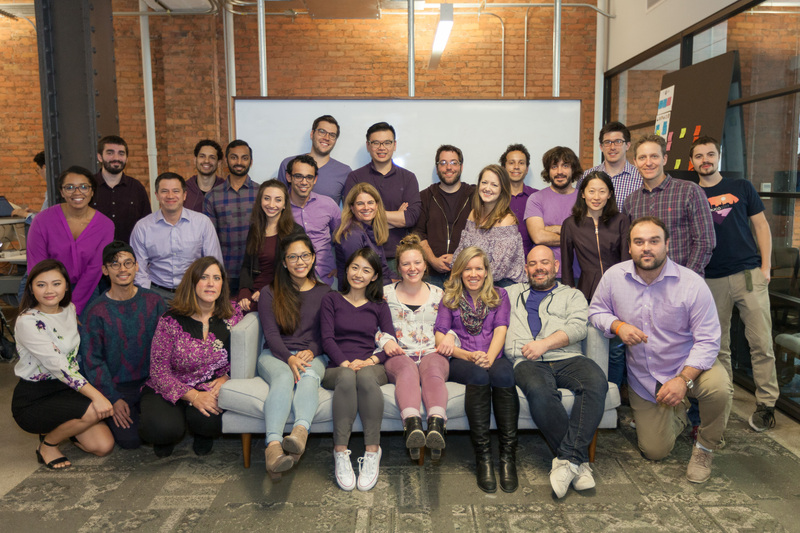 To show our support, we encouraged employees to participate in a Wear Purple Day! 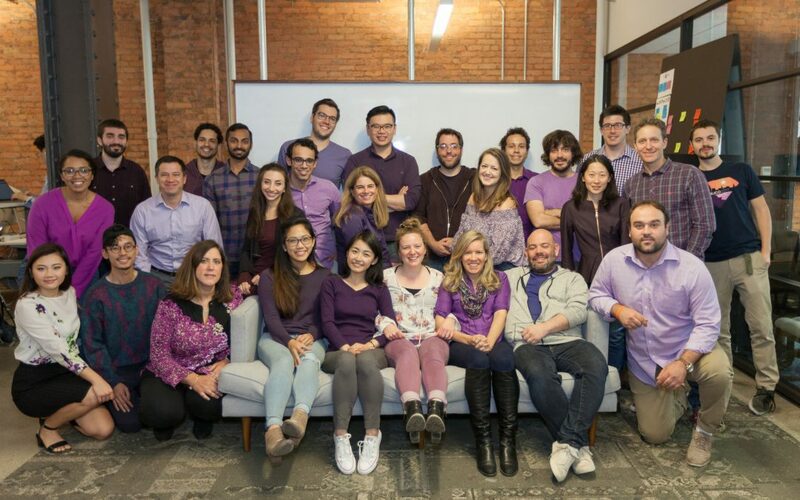 Happy to say that many employees came to work sporting their best purple attire on Friday, October 20th.